Nestled on the shores of Lake Marion, Big Water at North Santee offers the kind of fun-filled vacation moms and dads dream of. Enjoy lighting a fire for s'mores on the beach, floating down the lazy river with the kids or a gorgeous evening around the campsite while the kids are snuggled in their beds. Offering cabins and a campground, Big Water at North Santee is the perfect retreat! 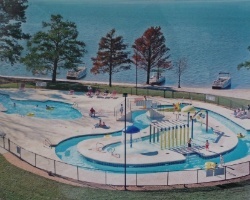 For more information, visit www.bigwatersantee.com. 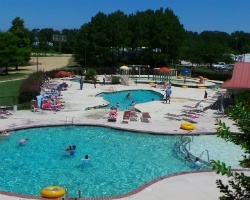 Wonderful campground resort with cottages and RV hook ups & amazing amenities! Unlimited 14 days in & 14 days out! Make your offer!